Our pet prescription discount drug card will save you money on your pets prescriptions, supplements and all your pet care products. 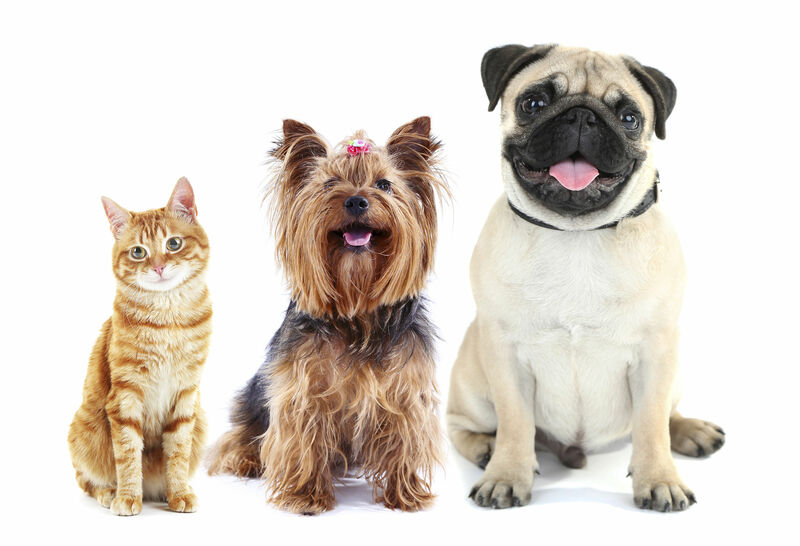 Our discount pet drug card is designed to help you the pet owner, save substantially on all your pet care prescriptions and pet care needs. Many pet owners do not get their pets the needed medications because of the high cost of pet prescription medications. 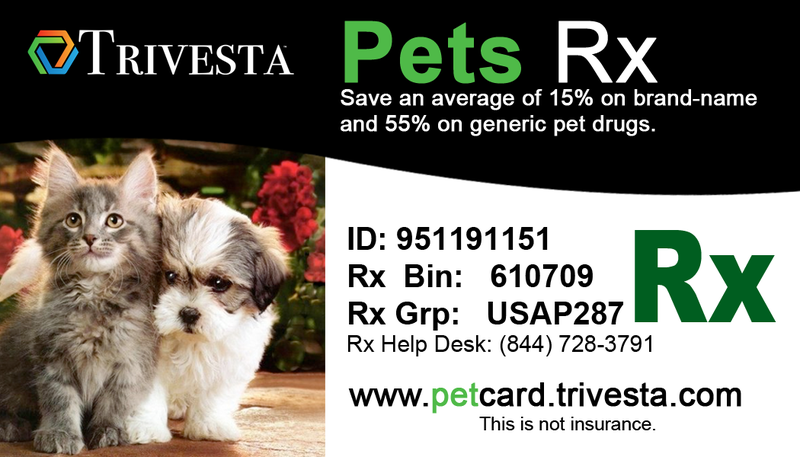 By using our discount pet prescription card you can now get your pets the needed medications they need at tremendous savings.